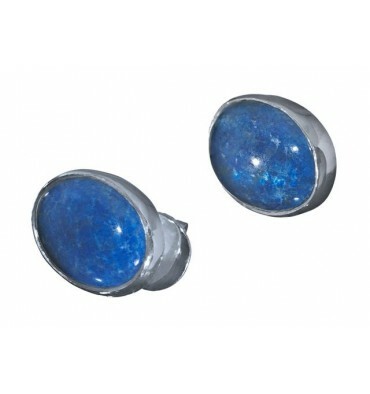 Lapis earrings from the Regnas Collection. 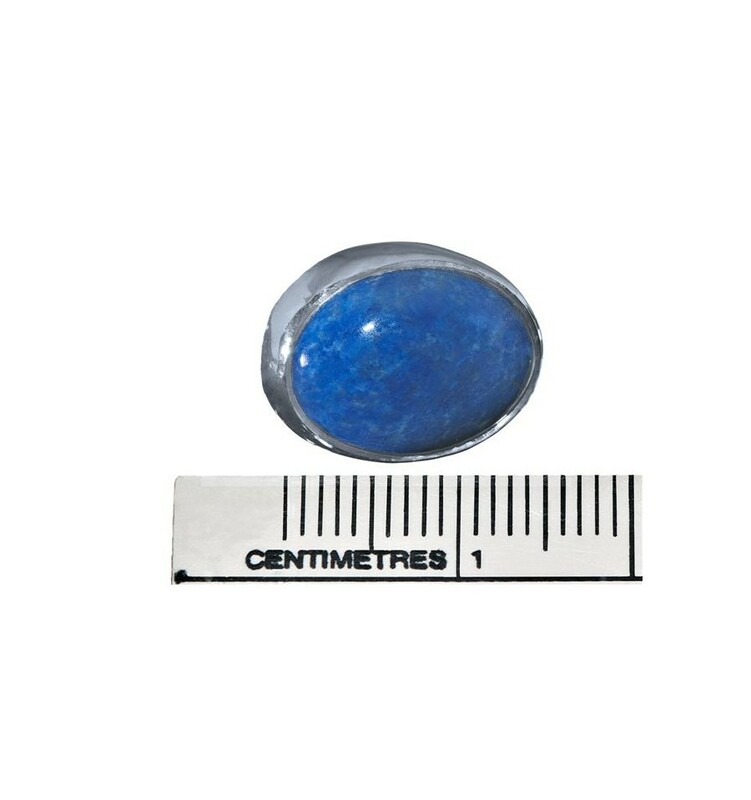 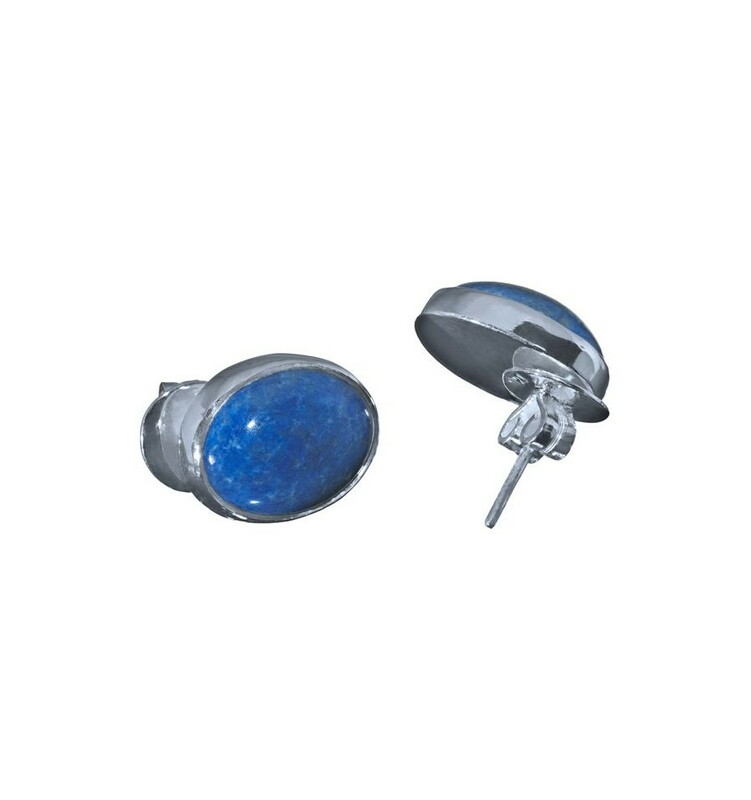 They are hand made from genuine Lapis and attached with stud attachments. 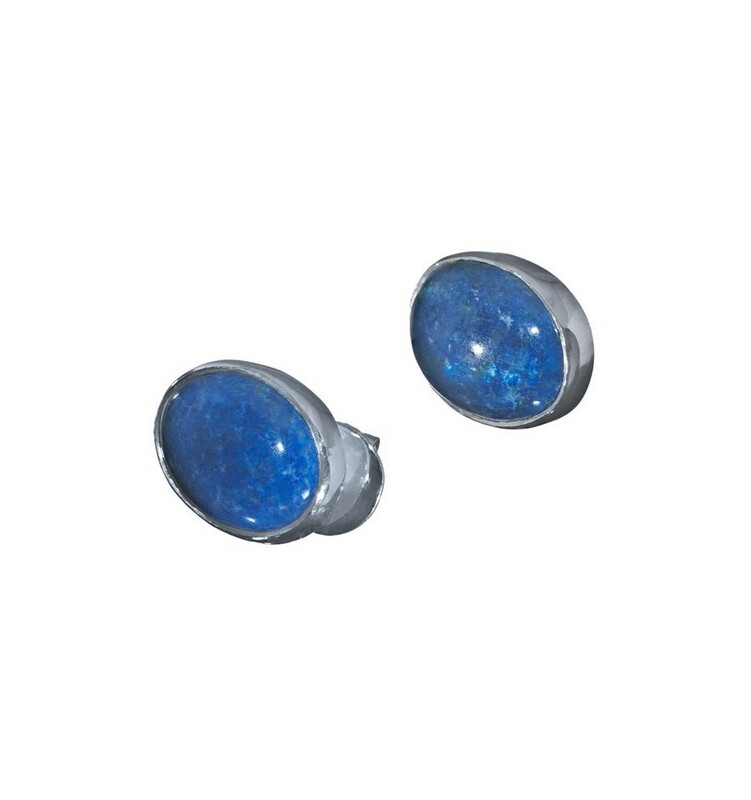 Lapis earrings set on sterling silver easy fit stud attachments. 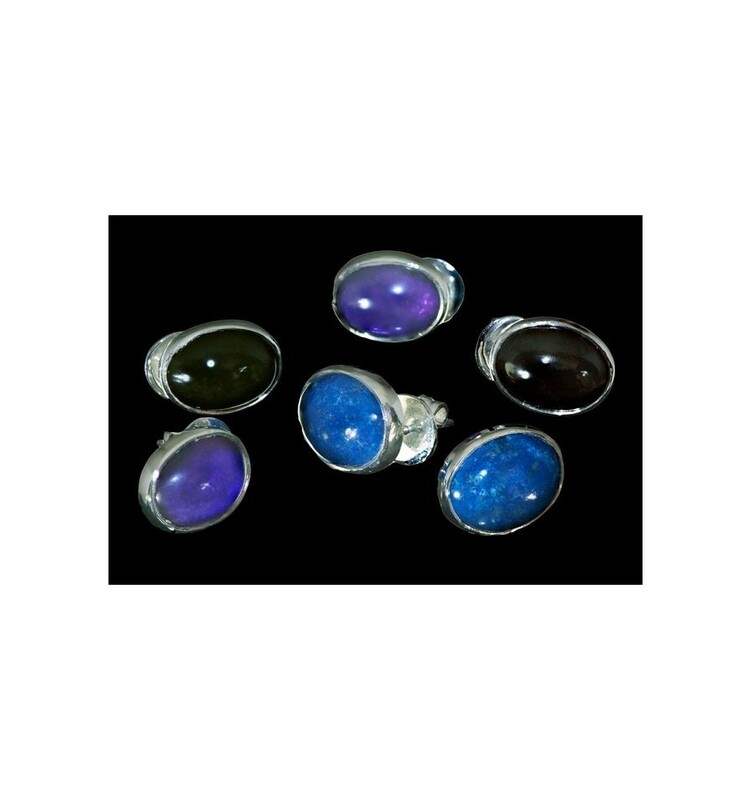 These are a stylish set oif lapis cabochon hand made earrings. 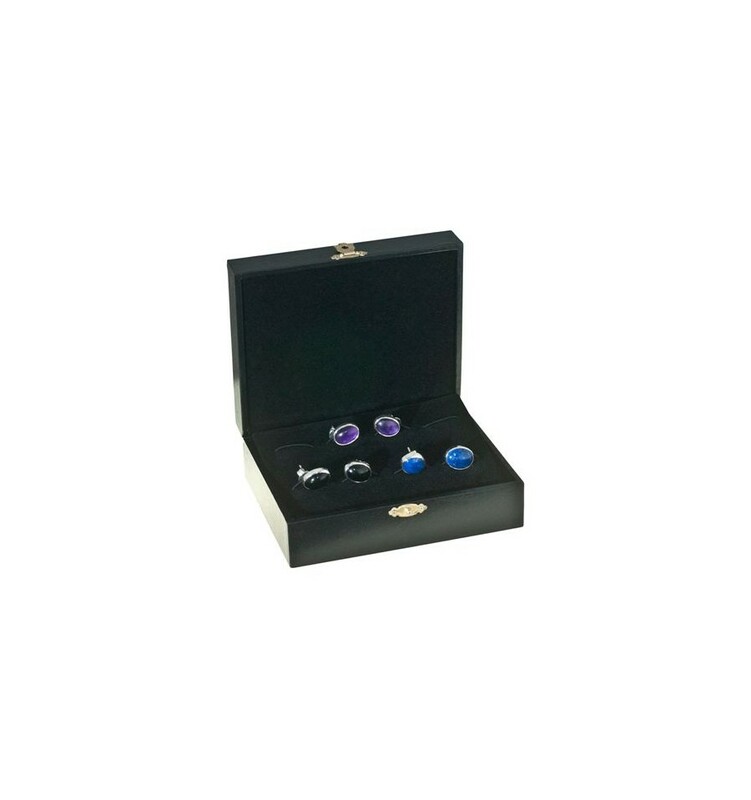 Good for men or women and a real conversation piece.